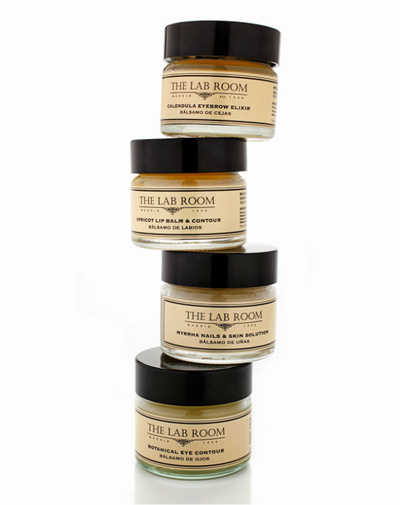 Calming and regenerating balm, a star product, which is both nourishing and relaxing. 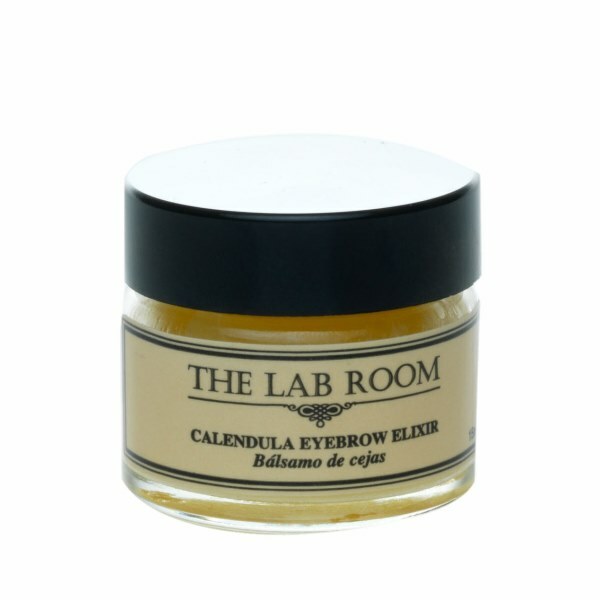 This balm, based on herbs and oils, promotes eyebrow health while keeping them in place. Thanks to the properties of Jojoba and Lavander oils, eyebrows retain their strength and beauty while hair growth is stimulated in areas where it is sparse, a result of excessive removal. Furthermore the marigold reduces and calms post-waxing irritation. 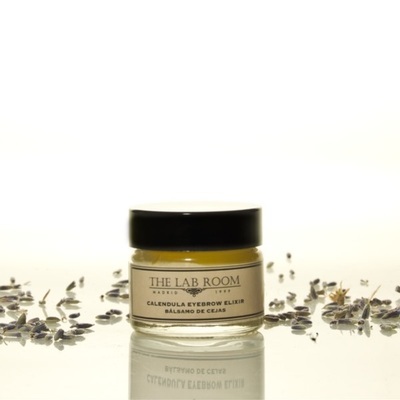 Finally, the lavender provides well-being and relaxes the mind; a light massage of the temples will do wonders. Soft texture, promotes healthy eyebrows, encouraging their growth and helping to keep them combed all day.